We want to explore all of the possibilities that facial injectables can offer. No matter your area of concern, there’s a filler for it! There are many excellent brands on the market that provide stellar results. It’s important to consider all the options when choosing a facial injectable that is right for you. Each one has its unique advantages, and we want to help you make the most informed decision possible. 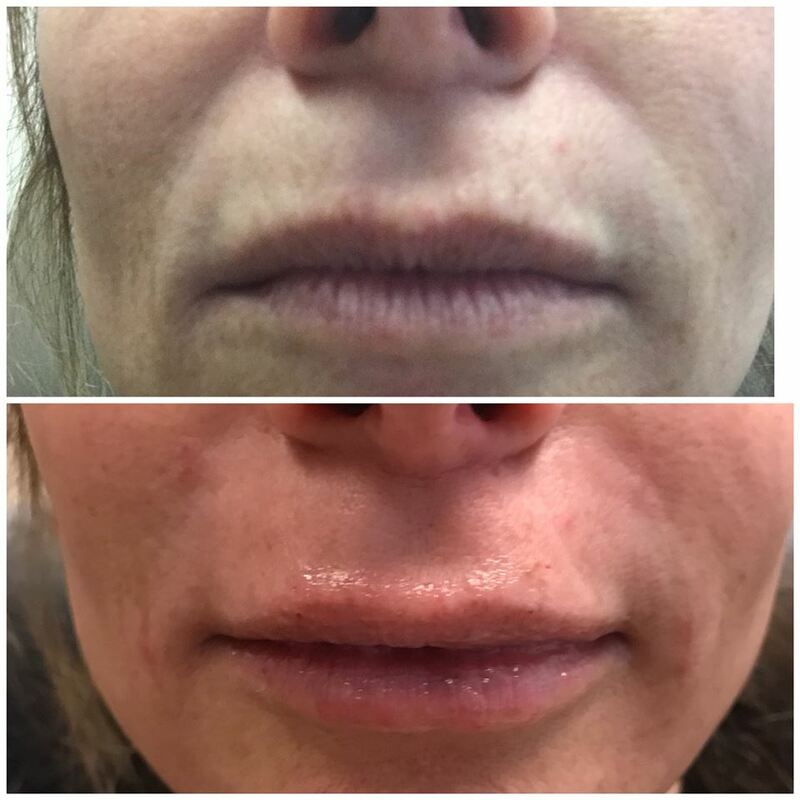 A lot of patients have come to us recently inquiring about lip injectables. 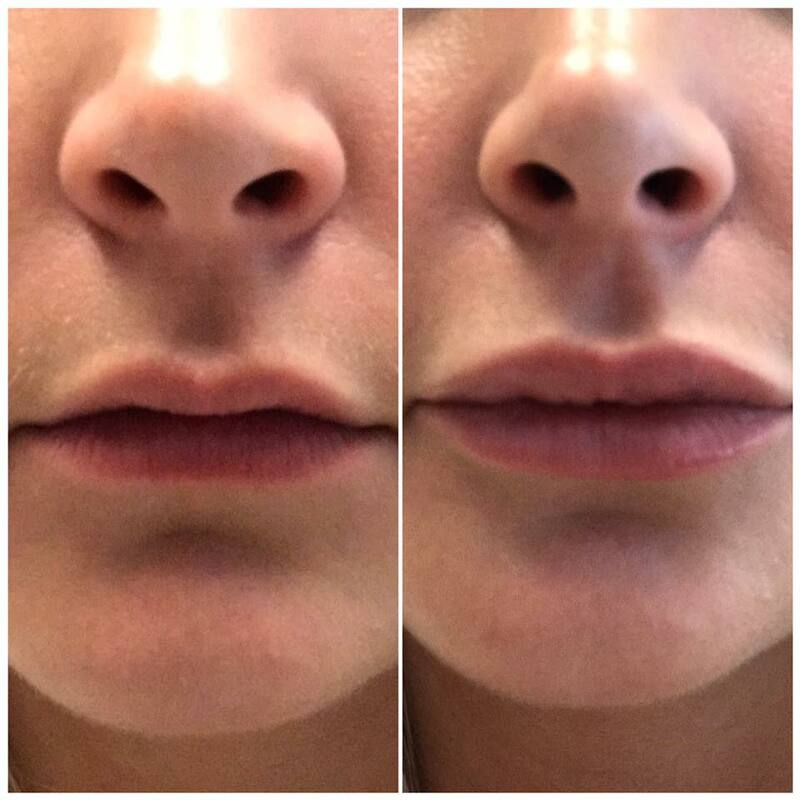 While adding volume is the main goal, injectables can also help adjust undefined cupids bows, asymmetry or unevenness in top and bottom lips, turned down corners, and dry, cracked lips. Juvederm® is our favorite filler to use on lip injections because of its smooth consistency and special formula. The smooth-gel injectable is manufactured with HYLACROSS™, an innovative technology that works to replenish the hyaluronic acid (HA) in your skin. HA is a naturally hydrating substance that keeps your skin looking soft and youthful as your supply of HA diminishes with age. When injected into the skin, Juvederm® replaces this lost HA, restoring hydration and eliminating wrinkles. And for those concerned about needles or pain, Juvederm® is also infused with lidocaine which provides greater comfort at the injection site.